Involved in an accident in Bradenton? We recommend you take action immediately after your accident. Bradenton's Hudson Law Office can be contacted directly at (941) 358-5400. Make sure you properly protect yourself. Your Bradenton accident attorney, Tom Hudson, has prepared the following valuable list of to-dos. The first few days after your accident may determine the outcome of your claim. Speak to a lawyer as soon as you can about your accident. 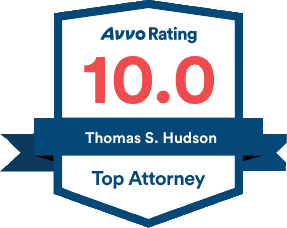 Bradenton's Accident Attorney at the Hudson Law Office has helped individuals get justice for over 30 years. Click here to contact your Bradenton Accident Attorney or call our Bradenton Accident Attorney office at (941) 358-5400 for a free consultation.